Here is the instruction on how to install and set up the X-Lite softphone. Download and install the "X-Lite" application. Open the application and select the "Softphone" option in the upper left tab. Enter the "Account name," "User ID," "Domain," and "Password," which are sent to each user. Click on "OK" button and the registration must be completed. 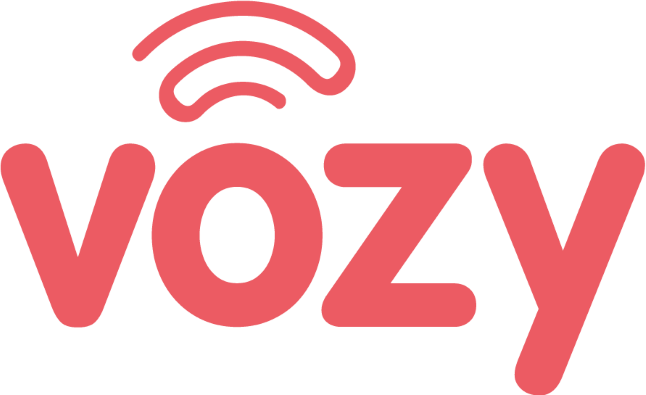 Note: The required data above is sent from Vozy team. If it does not work, make sure that all of the data you entered are correct. Please check the uppercase/ lowercase letters, and all letters are together without space.